What’s the SEO world coming to? Just a few years ago, backlinks were the most precious things in the world, and SEOs spent the whole day diligently building them. Nowadays, many are scrambling to disavow them. Of course, not all links are equal and the ones people are striving to disown are the bad inorganic or unnatural links. When Google first developed its algorithm, it drew on the academic writing model in which the value of a work depended on the number of other texts that referenced it. 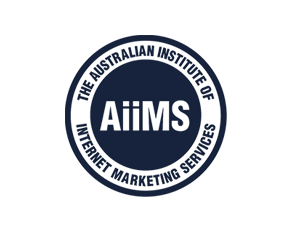 In the same way, backlinks to a site were regarded as a measure of its worth, a concept SEOs were not slow to exploit. It worked well for years as firms built millions of links via directories, article directories, phony forum profiles, blog farms and so on. These links were essentially worthless and were merely engineered to game the system. They were inorganic links, as they had not arisen naturally through other webmasters referencing a site based on its merit. And then gradually but surely, the party ended. Suddenly, sites with dodgy links pointing to them started to plummet in the rankings. In its relentless drive to weed out inorganic or ‘unnatural’ links, Google singled out for special treatment everything it considered spam. Sites with huge numbers of links to forum profiles, blog farms, article directories and so on, found themselves vanishing from the SERPs. 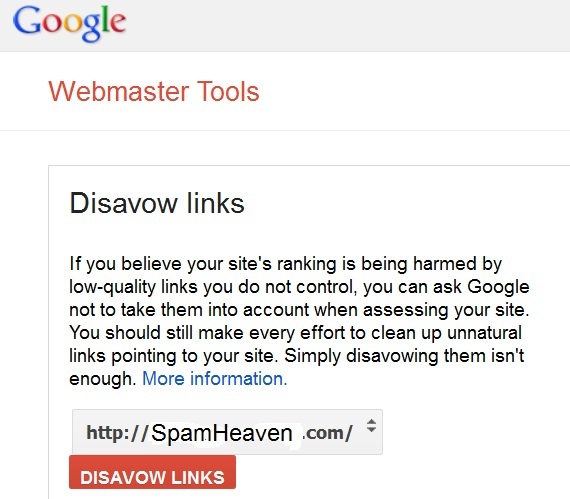 The link disavow tool in Google Webmaster Tools came into being following some backpedaling from Matt Cutts and his team. Once he assured the world that we could never be penalised for having spammy backlinks. After all, we couldn’t control who linked to us. Then they decided that links could indeed be harmful and offered a chance to remove them with the disavow tool in Google Webmaster Tools. “If you believe your site’s ranking is being harmed by low-quality links you do not control, you can ask Google not to take them into account when assessing your site.” However he added that disavowing was not in itself enough and that webmasters should work to cleaning the links up. If you do have a lot of low quality links whether through unwise SEO tactics or you’re a victim of negative SEO, first do a thorough link audit to determine exactly what you’re up against. Pay attention to anchor text. Google surmised, not unreasonably, that 500 backlinks each anchored with ‘best Brisbane barber’ might be unnatural. If you find yourself in this position, you can contact the sites linking to you and ask them to change the anchor text or remove the links completely. This entry was posted in Advanced SEO and tagged Advanced SEO, SEO Services, SEO Tips. Bookmark the permalink. → Conversational Search – Are You Getting Ready?